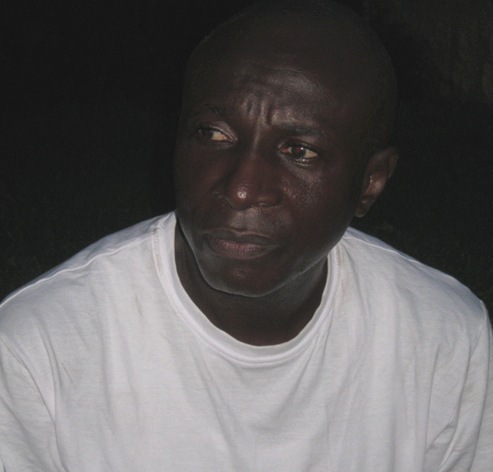 Ghana premier league side, Sekondi Hasaacas, sacked their coach Yusif Bassigi on Thursday after 14 years of dedicated services to the club in various capacities. The hardworking manager was shown the exit door on Thursday by the management of the club after some recent bad run of results. Assistant coach Joe Agyemang Jnr will take immediate charge of the squad with the mandate of steering the top-flight side out of the relegation zone. The club was forced to sack its longest serving manager after supporters of the club petitioned the leaders to relieve the coach of his duties. Citing divided attention, the fans argued that Basigi’s role as the head coach of the senior national women’s team, the Black Queens, leaves Hasaacas exposed. Bassigi has supervised the club’s second-from-bottom position this season and has been told to take a breather with relegation looming. The 2015 Sports Writers Association of Ghana(SWAG) Coach of the Year has been with the club for 14 years and doubles as coach of the ladies team. Bassigi was promoted as head coach in 2013 when Kobina Amissah quit the club.